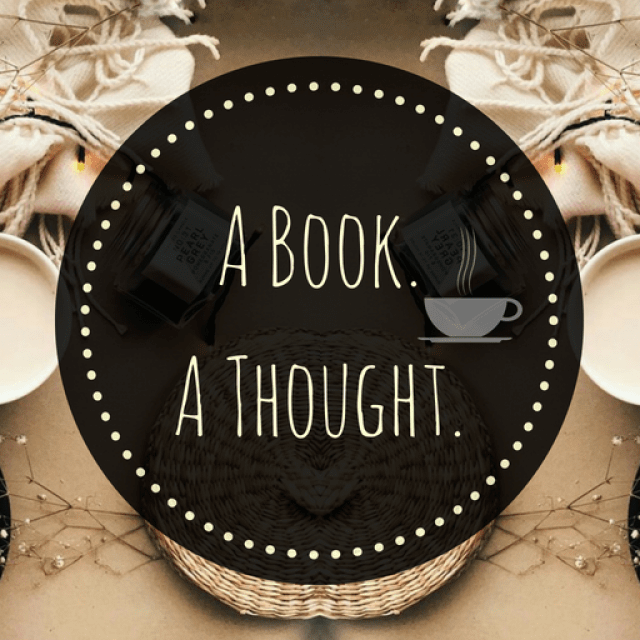 The ABC Book Challenge|V|☕️ | A Book. A Thought. 3 February, 2019 2 February, 2019 / Sofii @ A Book. A Thought. ☕️ I’ll be uploading a post every week sharing with you my most memorable titles and the books that are still on my TBR, corresponding to each letter of the alphabet, this time with the letter “V“. I read and really enjoyed A Very Large Expanse of Sea. I’m on a very long eBook waitlist at the library for Vicious, and I can’t wait till it comes in so I can finally read it. I really want to read Vengeful! V E Schwab is an author i haven’t read but everyone recommends a different novel 😂 great post with a tricky letter! Did you read the Bloodlines series as well? I actually preferred that over Vampire Academy, but Adrian was one of my favorite characters from the original series, so you can see why I loved Bloodlines. The Vengeance Road cover is absolutely gorgeous! Vicious! It’s one of my all time favorite book! I really need to continue with Vampire Academy, it’s been too long.